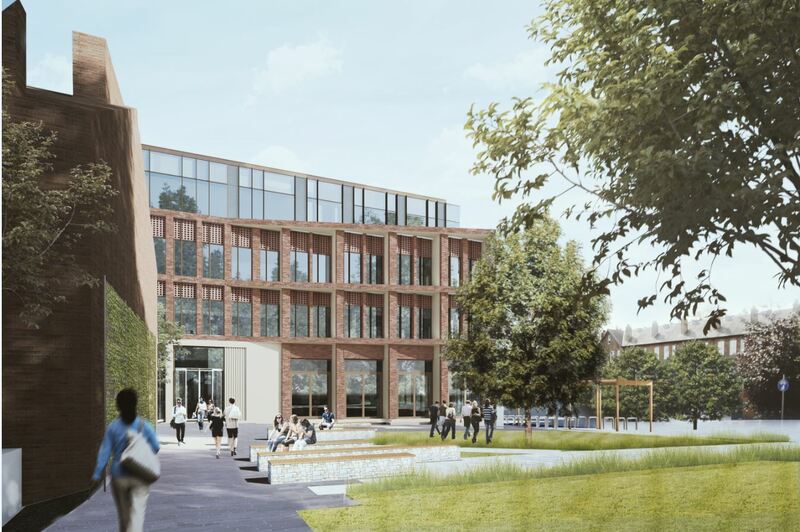 On behalf of 4Urban Consulting, DPP has secured planning permission for a £15m hotel led, mixed-use development in Summertown, Oxford. 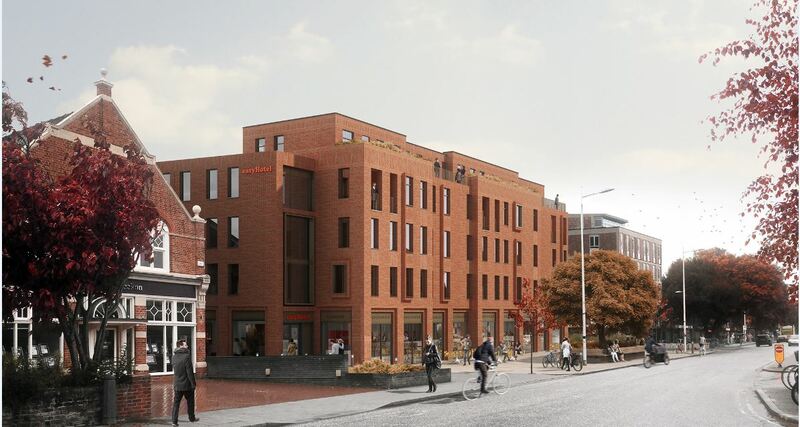 The scheme will deliver 4 new retail units at ground floor level with a 180-bedroom EasyHotel set above and will also house 6 new-build maisonette apartments. 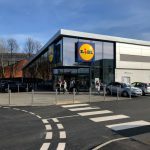 We were delighted to receive planning consent for this major development in the face of over 400 objections from local residents and protracted discussions with the local Planning and Highways authorities over a 12 month period. This success was in no small part due to the professionalism and tenacity of Michelle Davies and her team at DPP.